THE PNG Chamber of Mines and Petroleum congratulates Papua New Guinea and its Government,and the Papua LNG Project joint venture partners led by Total SA on the signing of the Gas Agreement today in Port Moresby. 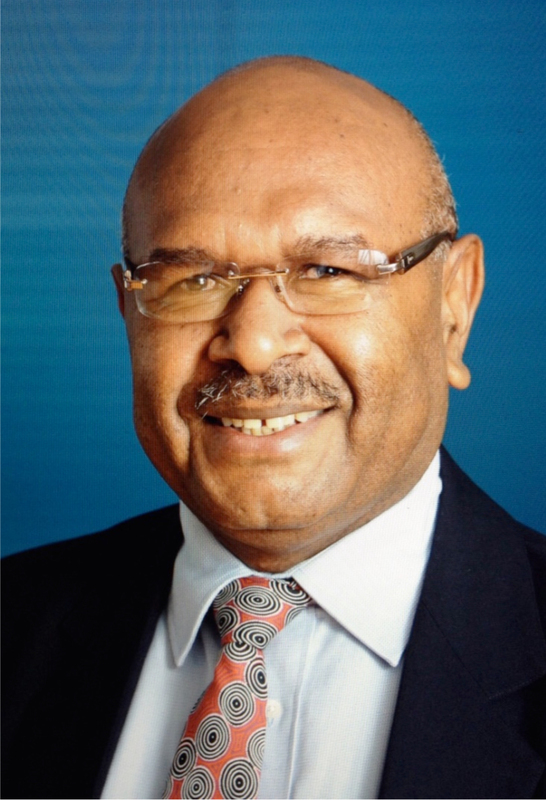 Chamber Executive Director Dr. Albert Mellam said this is a remarkable development for PNG’s growing LNG sector. 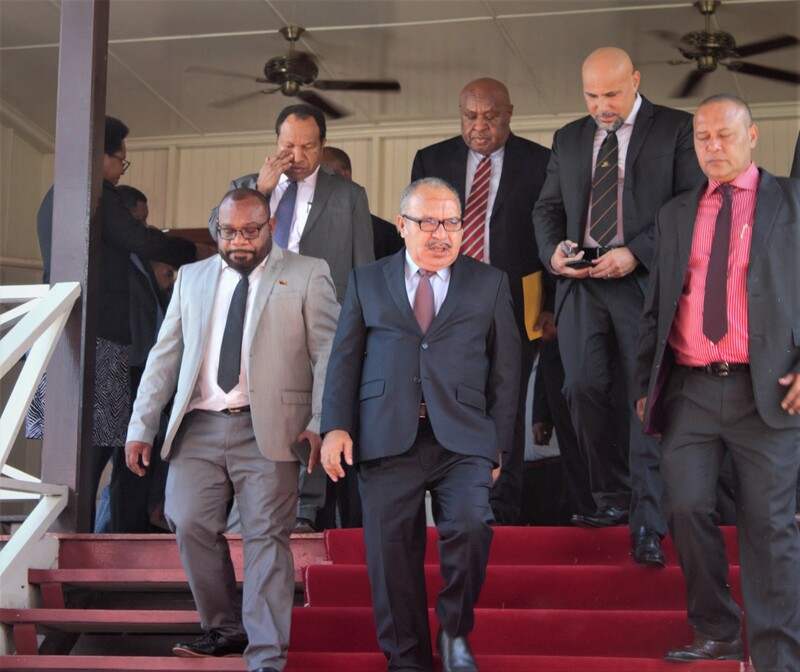 The agreement takes into consideration good fiscal terms that provide the best possible returns and benefits for the Joint Venture Partners in Total SA (40.1%), Oil Search Ltd (22.8%), and Exxon Mobil (37.1%), and the Government and people of PNG. 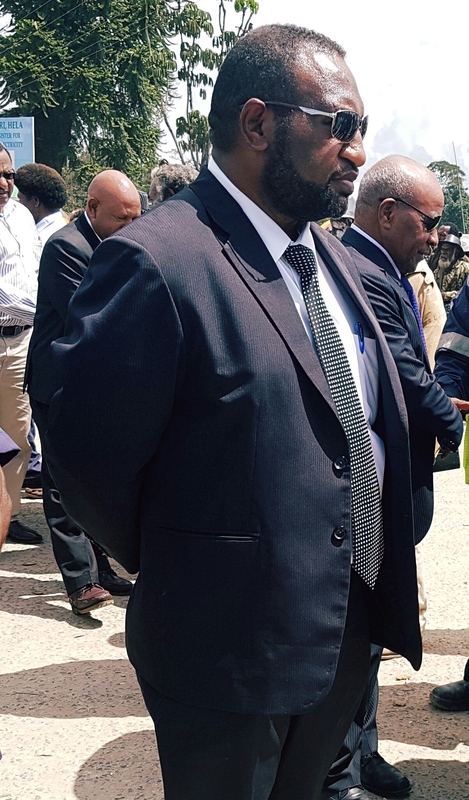 “The signing of the Gas Agreement is a step closer into fully developing PNG’s second LNG project, and comes at a time when PNG continues to show potential for gas development, and reaching new markets globally,” he said. Oil Search Managing Director Mr Peter Botten in a separate announcement added the PRL-15Joint Venture has reached alignment on a suite of agreements which will support the Papua LNG Project taking the next step towards development, including those related to PNG LNG Project site and facility access. 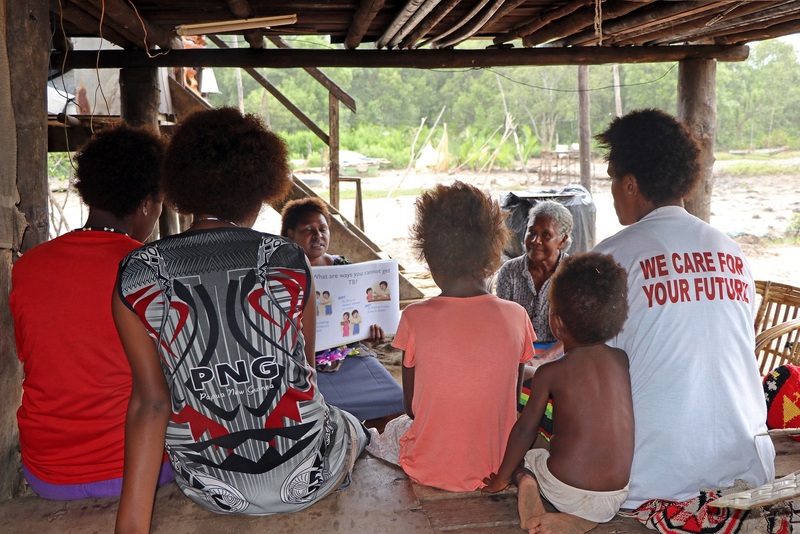 · National Content to support local workforce development, involvement of local businesses and socio-economic development of the communities impacted by the Papua LNG project.